Katherine families are benefiting from the new Families as First Teachers (FaFT) program that commenced operation in Term 3, 2017. Located at MacFarlane Primary School in Katherine, the newly introduced program aims to promote children’s early development and support parents in their roles as their children’s first teachers. “It’s reassuring to see the program continue to grow and support families, their children and the wider community during the children’s critical early years,” said Ms Lovering. The program continues to develop strong community partnerships with key stakeholders to engage and support families, their children and the wider communities. 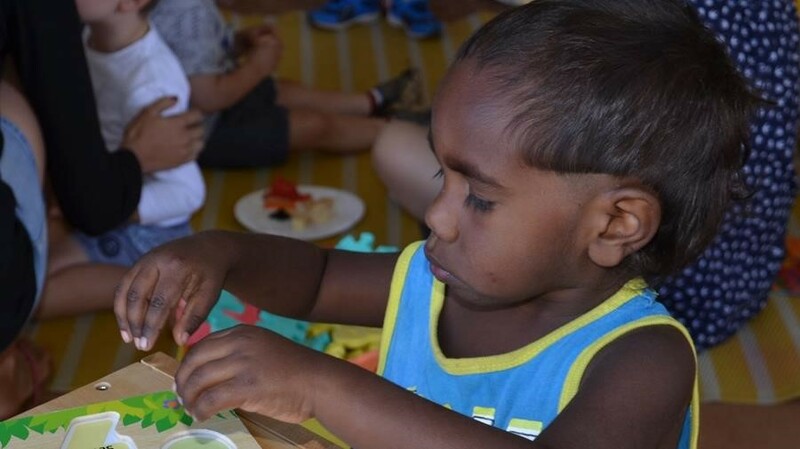 Six new integrated family and child centres, and 33 remote FaFT programs plus an additional five urban FaFTs are currently in place across the Northern Territory. The program will expand to 14 more sites by 2020.